Ricoh THETA Z1 Announced, Price $999 ! Ricoh has officially announced the Ricoh THETA Z1 360 4K camera today. The US price for Ricoh THETA Z1 is $999, you can check pre-order links at B&H Photo Video/Adorama. Author CameraeggPosted on February 25, 2019 Categories Ricoh CameraTags CP+ Show 2019, Ricoh THETA Z1Leave a comment on Ricoh THETA Z1 Announced, Price $999 ! 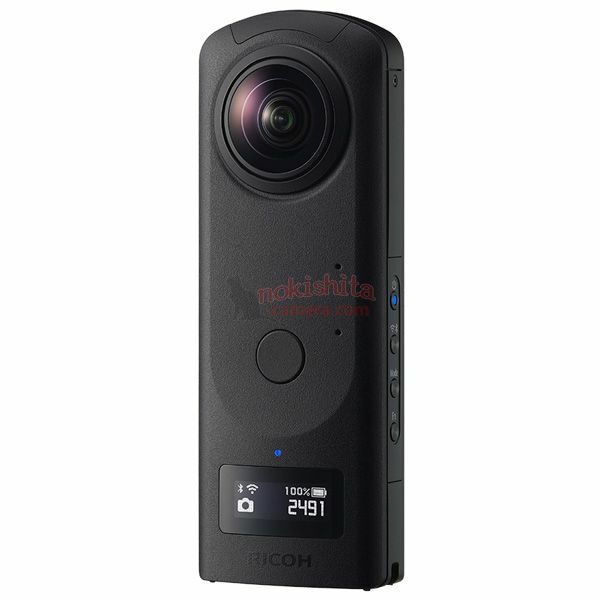 Ricoh THETA Z1 Specs Leaked ! The detailed specs of Ricoh THERA Z1 360 4K Spherical VR camera now already leaked online. Author CameraeggPosted on February 24, 2019 February 24, 2019 Categories Ricoh CameraTags CP+ Show 2019, Leak, Price, Release Date, Ricoh Rumors, Ricoh THETA Z1, SpecsLeave a comment on Ricoh THETA Z1 Specs Leaked ! Ricoh will soon announce a new 360 4K Spherical VR Camera Ricoh THETA Z1 next week on February 25th, ahead of CP+ 2019. Here are first leaked images.